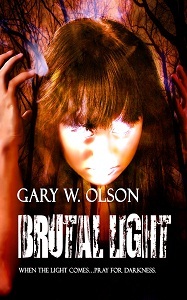 Just to remind the locals following this blog, I’ll be doing my first ever public reading from Brutal Light at Nicola’s Books in Ann Arbor, Michigan, on Monday 5/7 at 7 p.m (tomorrow). Also there doing readings that night will be Jim C. Hines, author of the popular Princess Novels fantasy series from DAW Books, Bethany Grenier, author of Sings with Stars, and Emmy Jackson, author of Empty Cradle: The Untimely Death of Corey Sanderson. Come on out and enjoy the multiple readings, signings, and lively discussion from four Michigan authors! 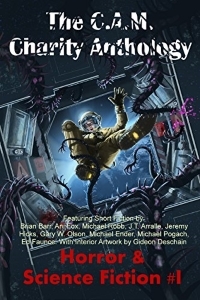 In other news, ever since I started up this newsletter, my horror short story The Body in Motion has been the free gift for subscribing. It’s about time it gets swapped out for something else… and that something is a dark fantasy story called Never Seen by Waking Eyes. In it, a woman with a connection to a strange power source is kidnapped, held hostage to obtain a certain rare book, and Nick Havelock must rescue her. Or must he?